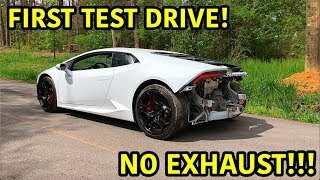 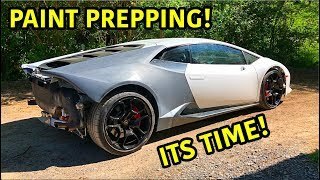 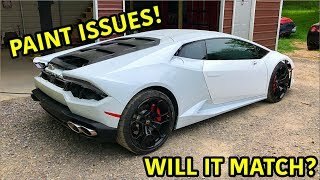 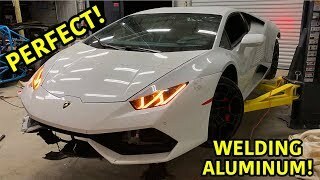 After a crazy accident, this Lamborghini Huracan is starting to look alive again! 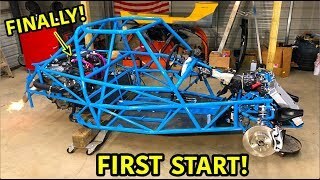 We are moving along at an awesome pace and we hope to have this thing done soon. 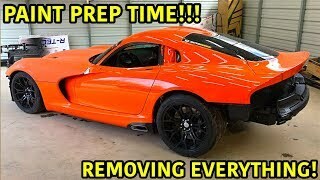 There are a few more things to accomplish but we are getting things done. 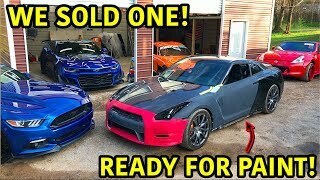 Taking Our Builds To The Drag Strip!!! 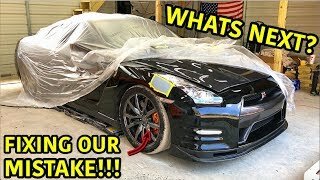 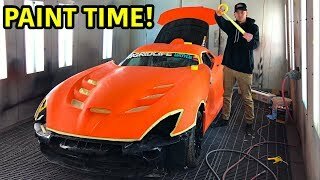 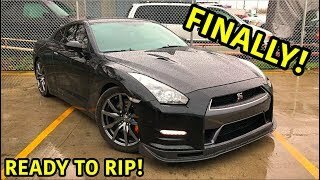 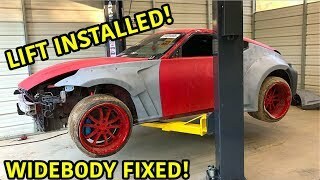 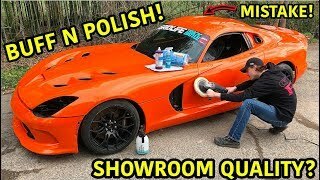 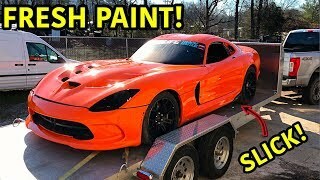 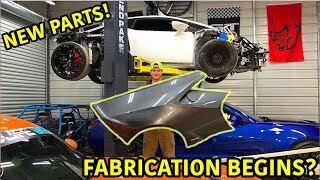 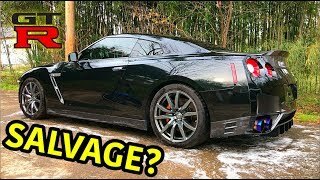 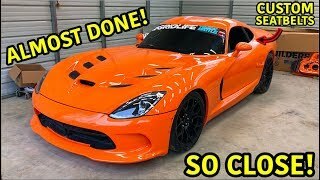 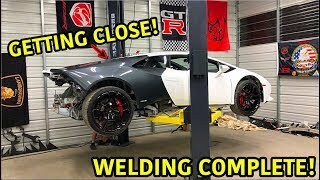 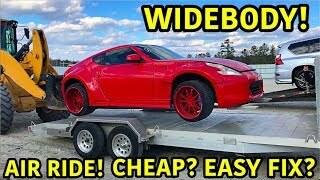 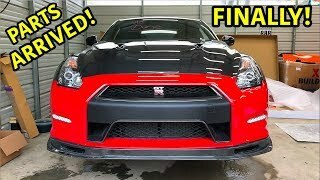 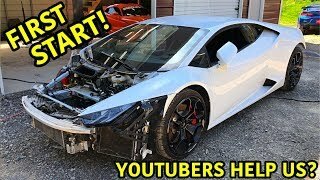 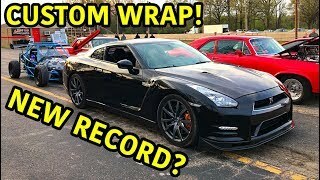 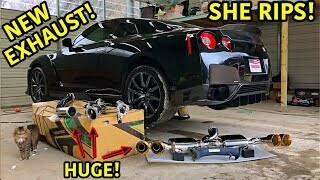 Auction Drift Car Gets Widebody Repaired!!! 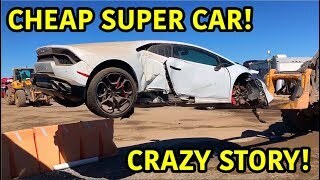 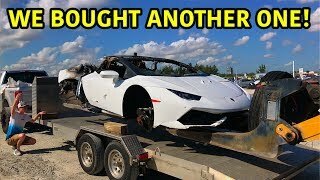 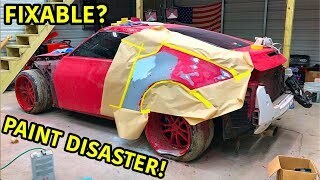 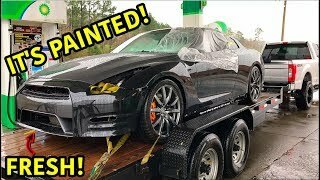 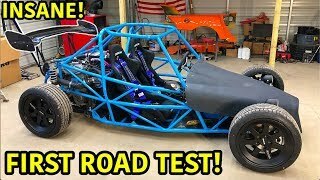 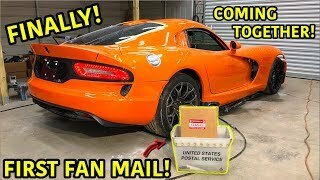 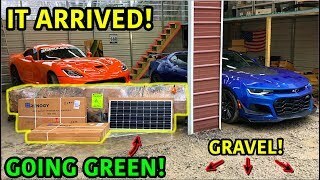 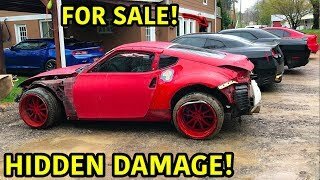 Auction Drift Car Is A Disaster!!! 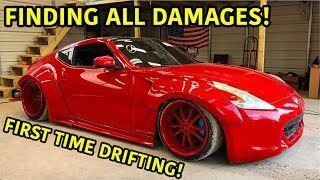 Auction Drift Car Has Hidden Damage!!! 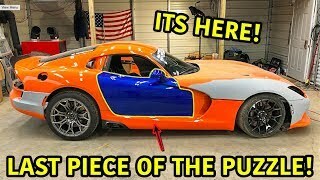 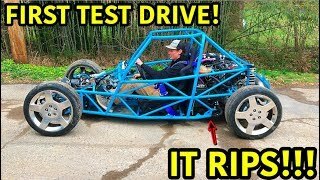 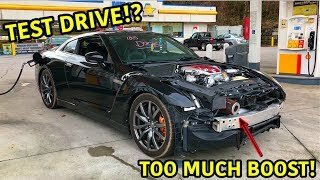 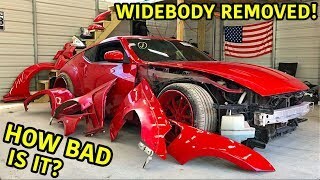 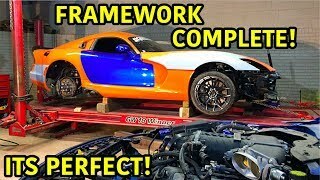 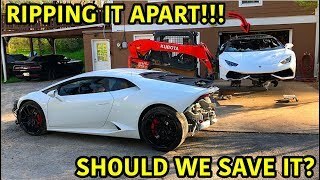 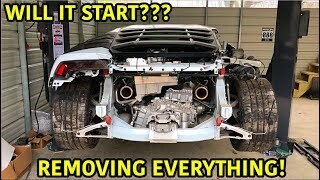 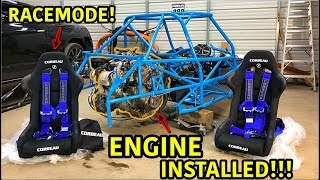 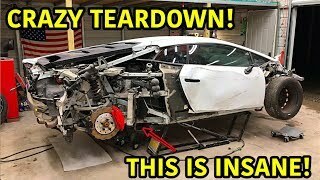 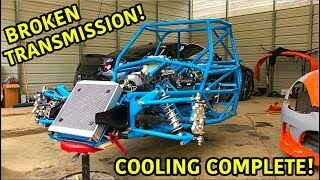 Auction Drift Car Gets Ripped Apart!!! 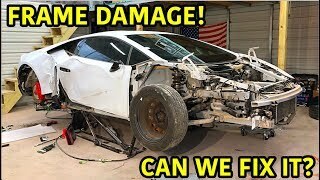 Auction Drift Car Is An Easy Fix!!! 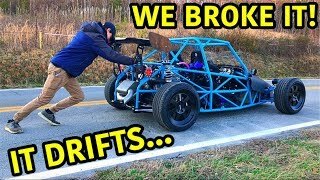 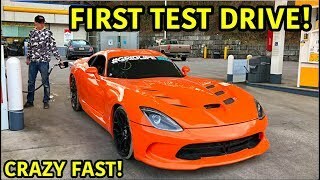 We Bought An Auction Drift Car! 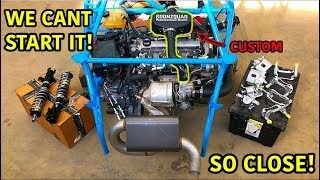 This is one of the best rebuilds we've done yet! 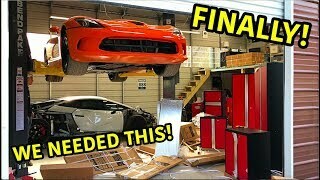 It is a tough one but finally we got together everything we need to finish it up. 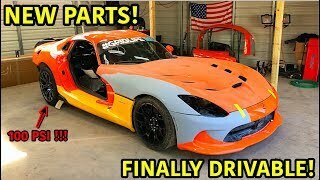 This 2014 Dodge Viper Time Attack is one of only 93 in the world. 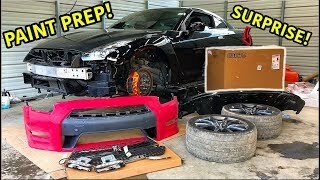 Making it an even more amazing rebuild.